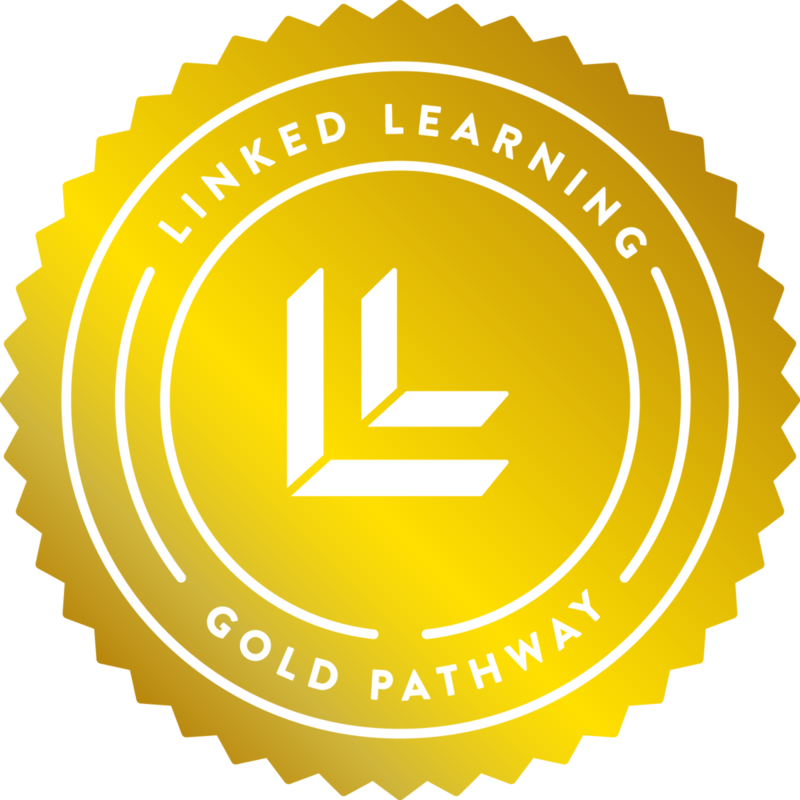 We are proud to announce that the Critical Design and Gaming School at Augustus F. Hawkins High School has achieved Linked Learning Gold Certification. Linked Learning Certification is the mark of a high-quality college and career pathway that prepares students for success in college and career. Linked Learning pathways integrate academics with technical coursework that is relevant to the needs of local employers, provide students with work-based learning that is aligned with their classes, and provide support services to help students graduate ready for entry into college and career. To earn this highest level of certification, the Critical Design and Gaming School has gone beyond the core components of Linked Learning and presented clear evidence of effectiveness. Representatives from the Linked Learning Alliance visited the C:\DAGS campus to observe lessons, speak to students, and meet industry partners on January 31, 2019, and commended the C:\DAGS for its Senior Portfolio Defense, which "includes a rigorous summative assessment that challenges high school seniors to demonstrate and reflect upon their academic knowledge in an experiential way." Certification is important because high-quality pathways matter to student success. Research by SRI International shows that, when compared with their peers in traditional high school programs, students in quality Linked Learning pathways complete more college preparatory courses, are less likely to drop out of high school, and are more likely to graduate within four years. Students entering 9th grade with low achievement scores demonstrate greater academic success in certified Linked Learning pathways and are more likely to enroll in college immediately after high school. In addition, English language learners in certified Linked Learning pathways earn more credits compared with their peers in traditional high school programs. Among African American students and students with low prior achievement who enroll in college, those in Linked Learning are more likely to enroll in a four-year rather than a two-year institution. Certification is built on a series of standards identified by leaders in the field as important for improving student outcomes and preparing all students for college and career. 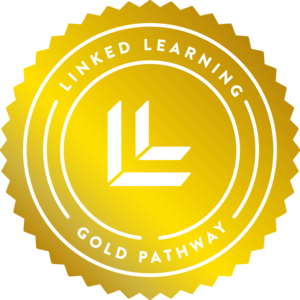 Linked Learning students that graduate from a certified pathway are eligible to apply for a Linked Learning scholarship and have access to additional internship opportunities. New benefits are unlocked as pathways continue on to achieve higher levels of certification. 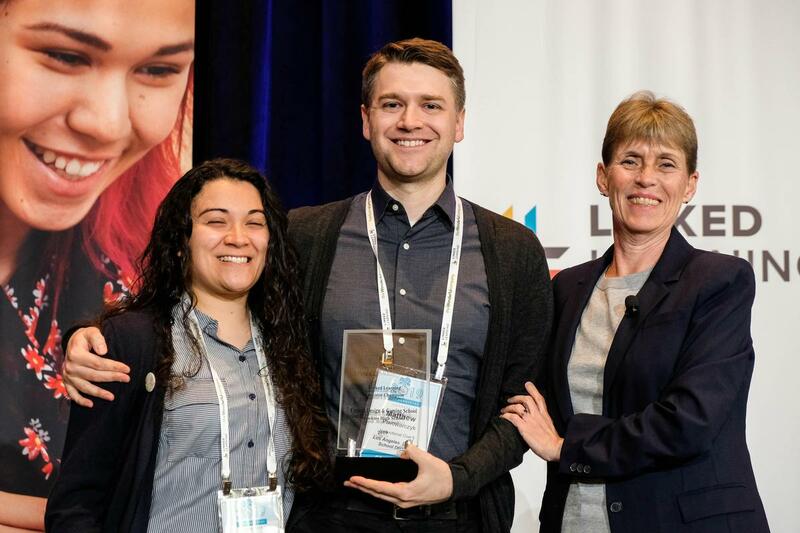 Since Linked Learning Certification launched in 2017, more than 500 pathways have registered to participate in the certification process, including pathways in California, Massachusetts, Illinois, Michigan, Texas, Kansas, India, and Saskatchewan, Canada.